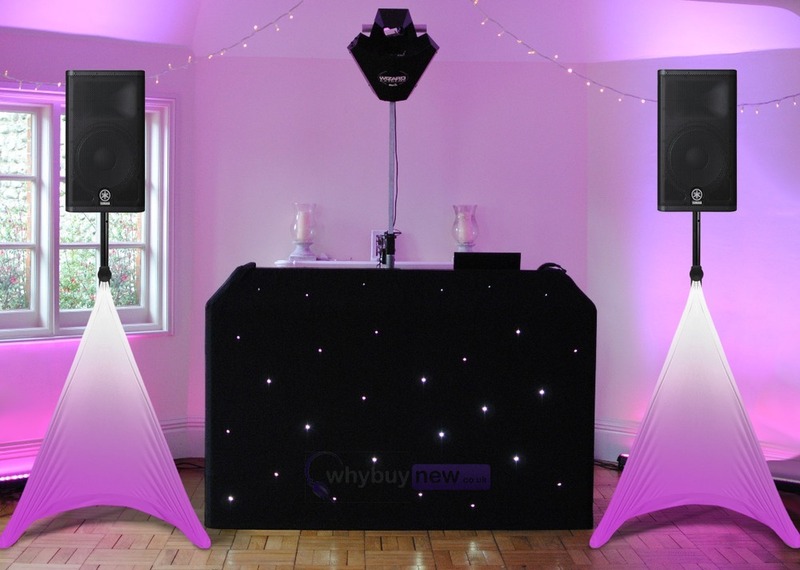 Convert your PA speaker stands into a lighting effect! 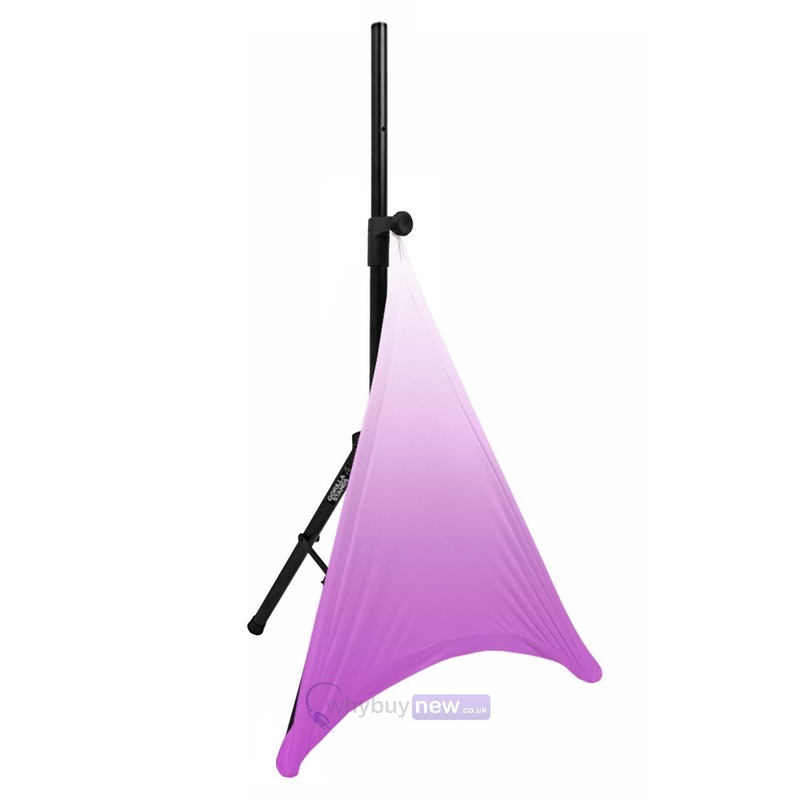 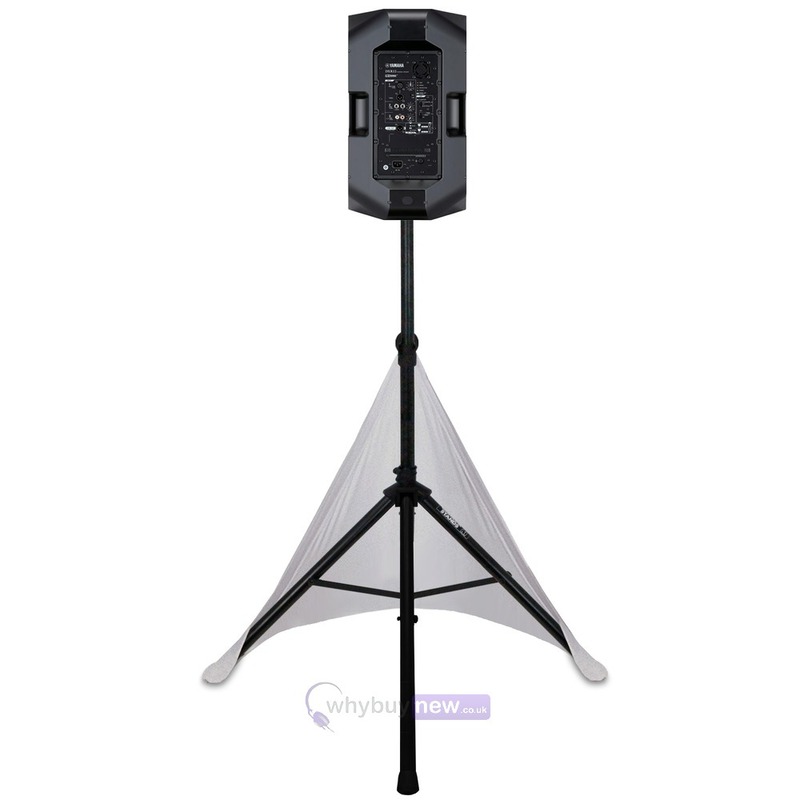 These popular Gorilla PA speaker tripod stand lycra overs offer the opportunity to smarten up your speaker stands on special occasions like weddings, galas and corporate events. 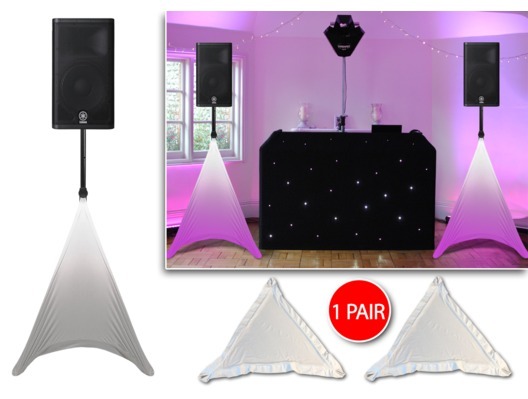 Place your led-effect such as an LED par can behind the tripod Cover and your speaker stand will become an effect in it's own right.....or light! 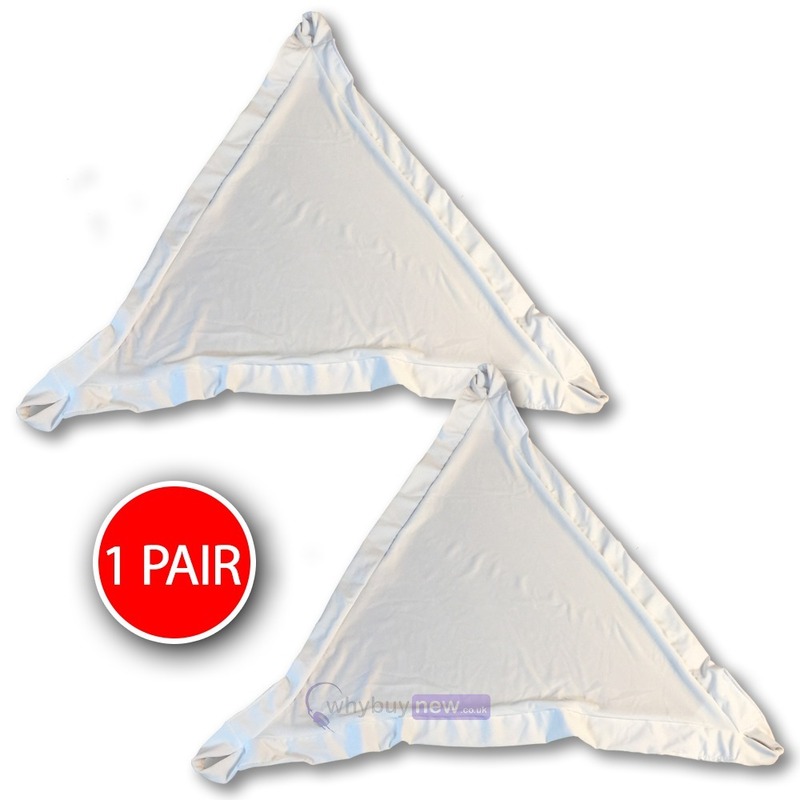 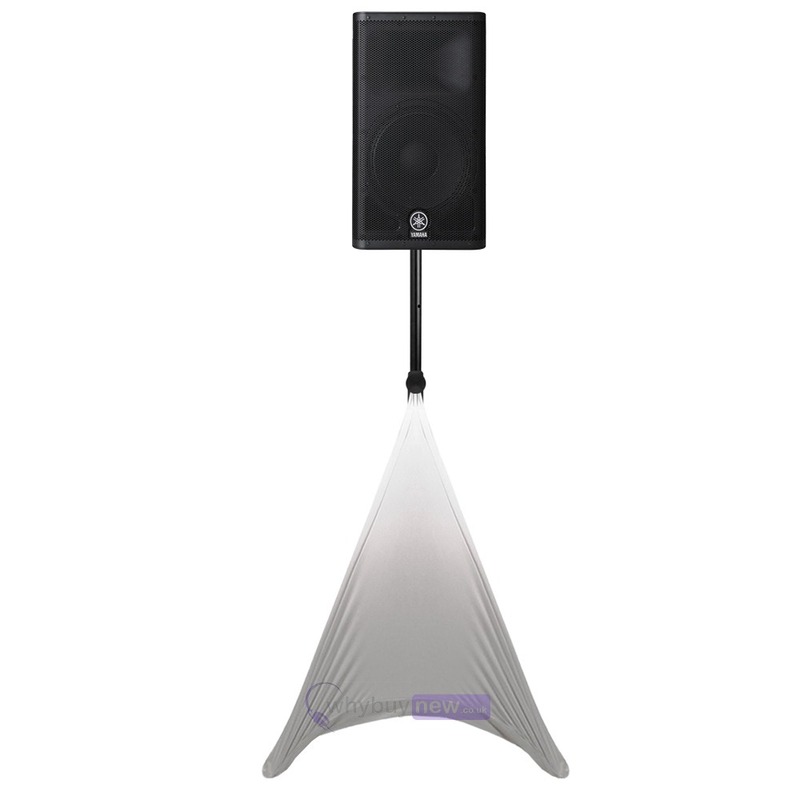 The Gorilla Lycra PA speaker stand covers come as a PAIR and are a total bargain at this introductory price. 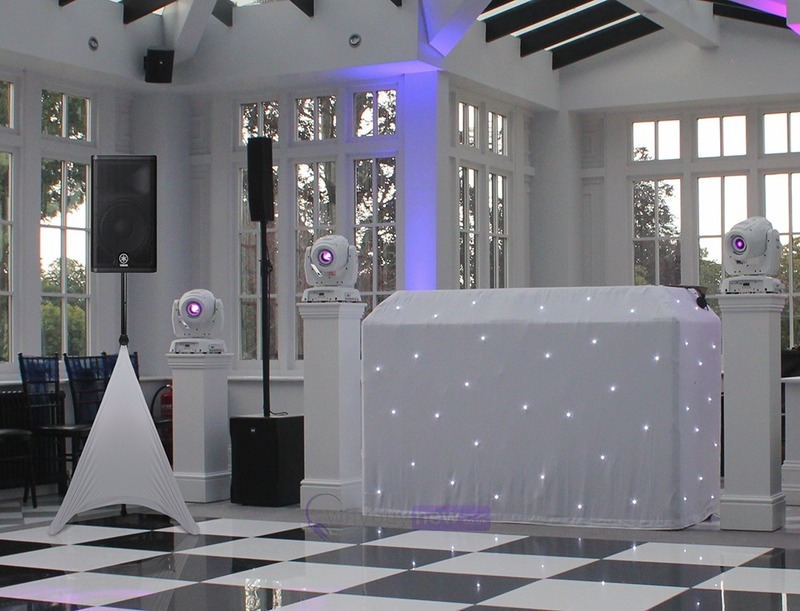 Every mobile DJ should have a set! 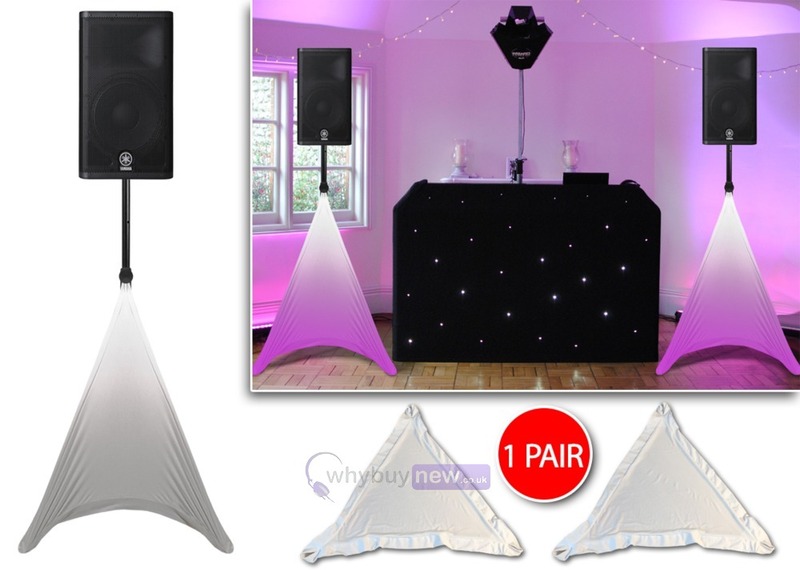 The use of these with the stands really make them look more tidy and presentable. Fits the Gorilla PA Speaker Tripod perfectly.